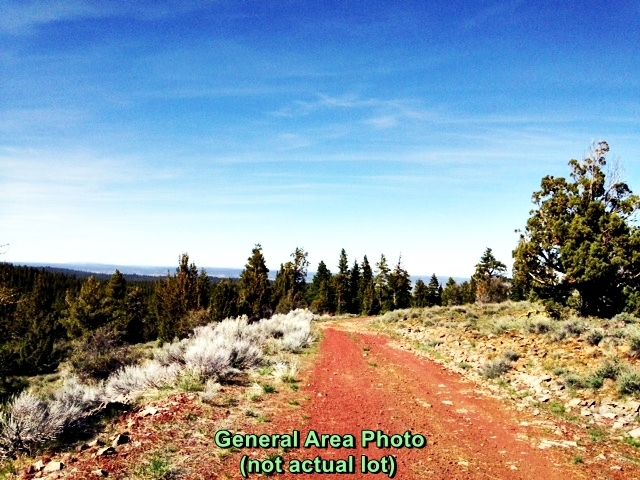 Potential Amazing View Lot Near Top of Hermit Butte! 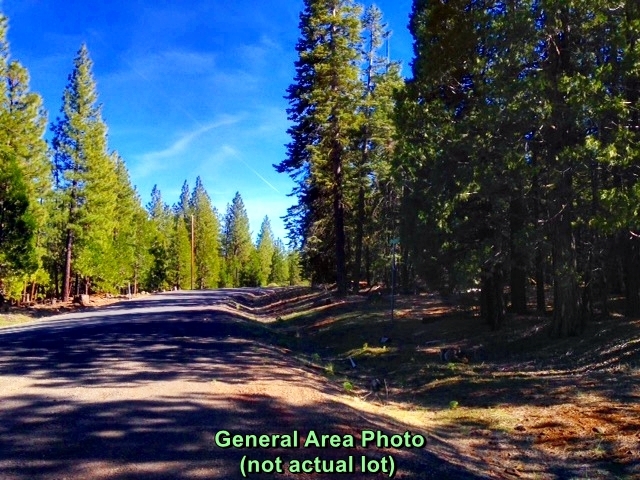 Great Lot in ​Beautiful Northern California! 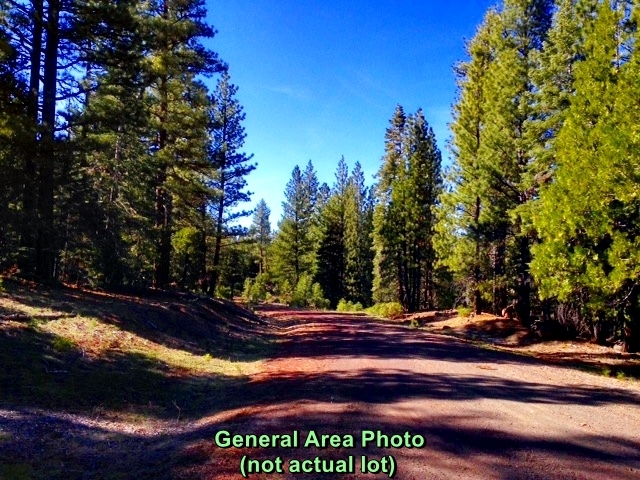 Road Access: Paved road, then 2wd dirt road to lot. What do we mean by "Amazing View?" It means we have not been to this property, but it appears that the back side of this lot, with some tree trimming, might have have an incredible view! This lot is near the top of Hermit Butte! If this lot does have a view, it is definitely worth more than our selling price! We have not priced a view into this lot...yet. 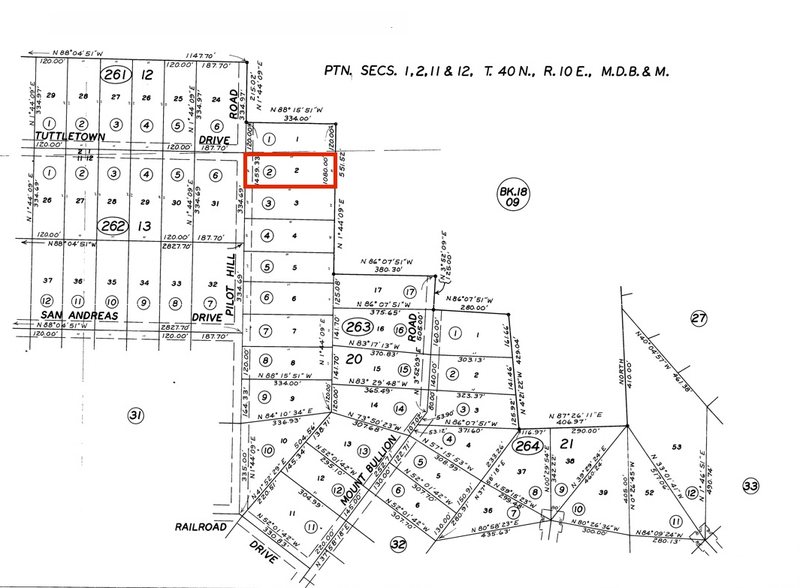 This is an area of LIMITLESS RECREATIONAL OPPORTUNITIES! 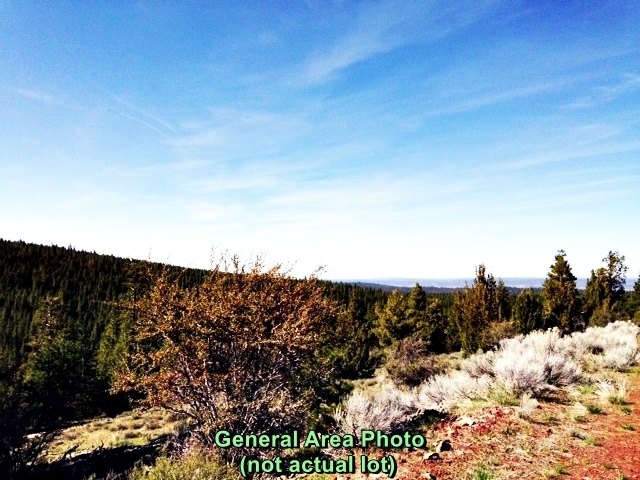 Near the Modoc National Forest! 300 days of sunshine per year! Fishing, swimming, ATV riding, horseback riding, winter sports, hunting, camping, hiking, bike riding! California Pines has a lodge, swimming pool, 256 acre stocked lake, three trout fishing ponds and restaurant! Miles of hiking & biking trails!